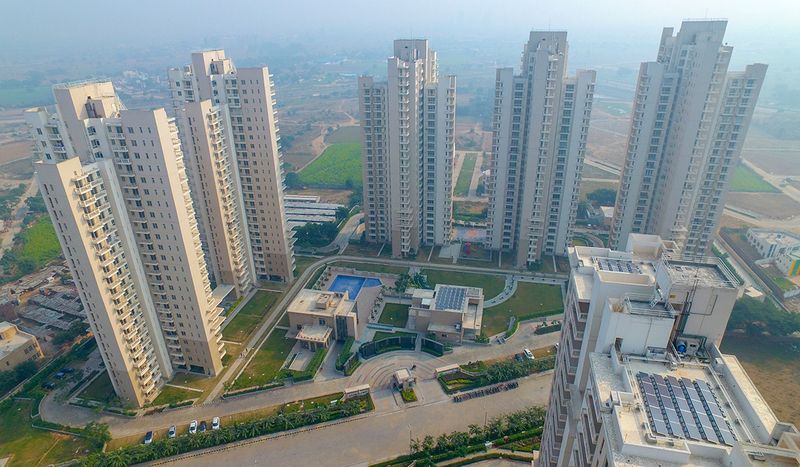 After the successful completion of the famed GurgaonOne in Sector 22, Gurgaon, Alpha Corp geared up to deliver yet another project, this time in Sector 84, Gurgaon. 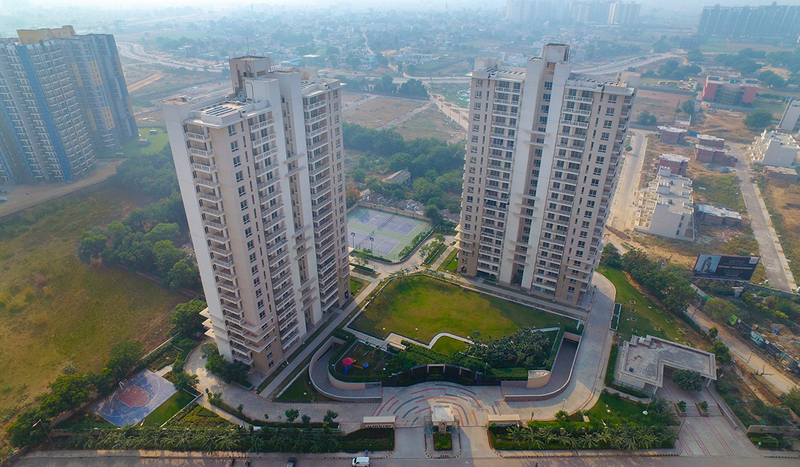 Located at the heart of New Gurgaon, adjacent to the Dwarka Expressway, GurgaonOne Sector 84 offers seamless connectivity and ease of travel to the residents. 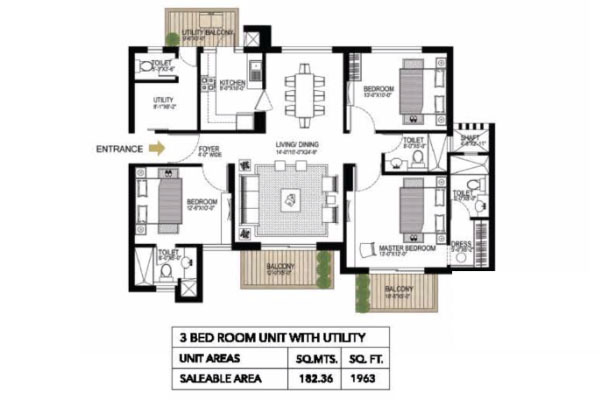 The project's prime location is barely 2.5 km from a proposed integrated transport hub that may house a metro and an inter-state bus terminus. 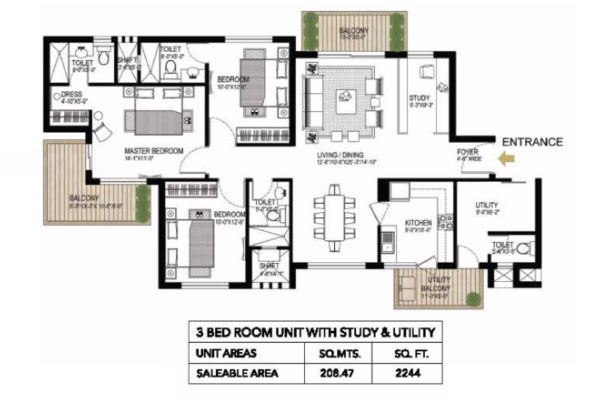 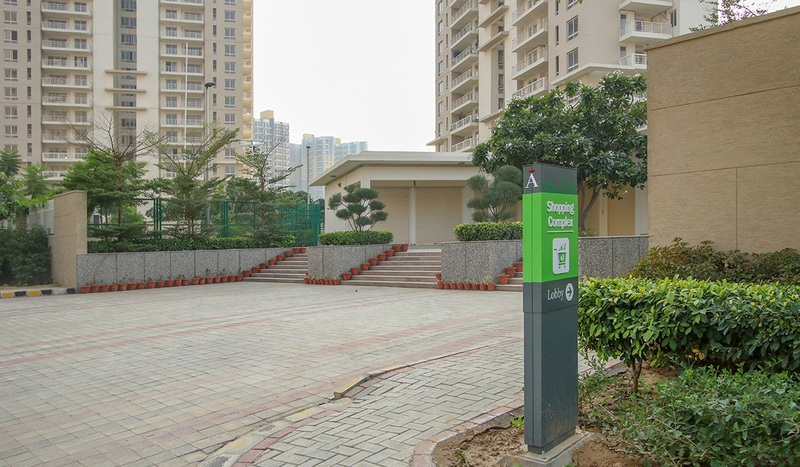 With 7 independent towers, ranging from 19 to 26 floors, with combinations of 2, 2+study, 3, 3+study and 4 bedroom apartments, AlphaCorp GurgaonOne Sector 84 has ample area and options for residents to choose from, its 2BHK, 3BHK and 4BHK apartments for sale in Gurgaon just being a part of the offerings. 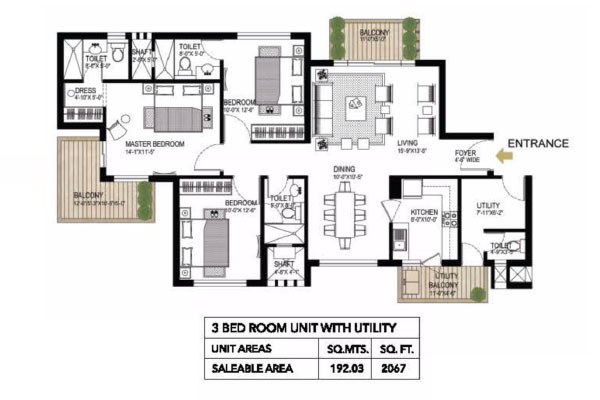 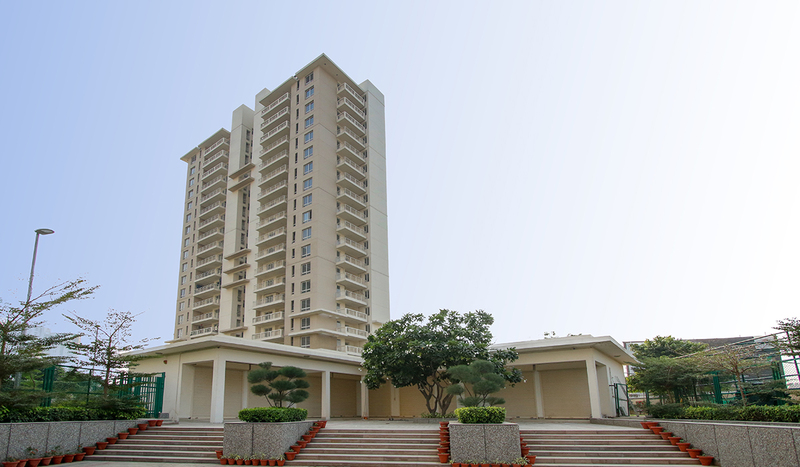 The master planning of this unique real estate project, which offers prime ready-to-move 2BHK/3BHK/4BHK apartments, epitomizes the principles of design that exudes openness with maximized greens, induced with sensitive landscaping, making this Gurgaon residential property highly sought after. 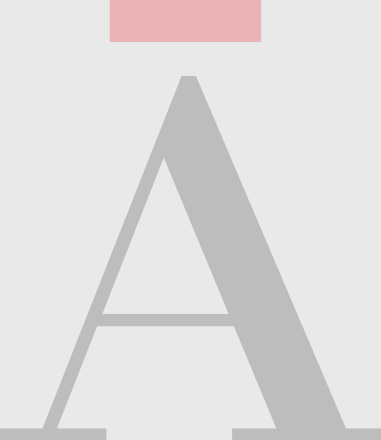 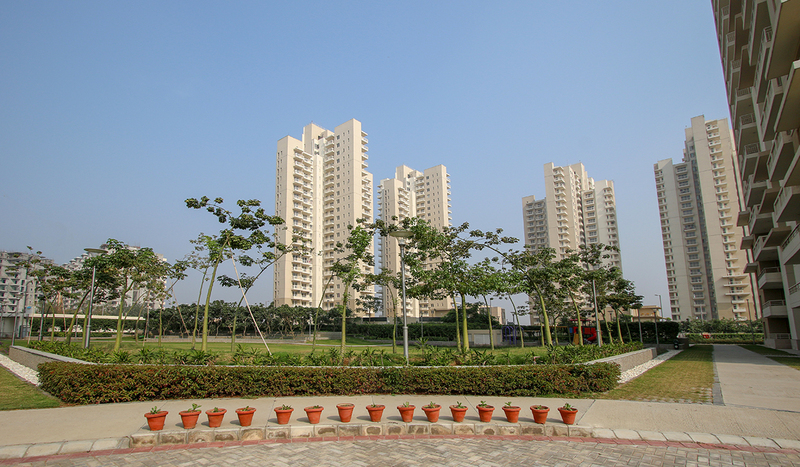 Furthermore, the towers are located at appropriate distances from each other, allowing for a visual and physical connection between the project site and beyond. 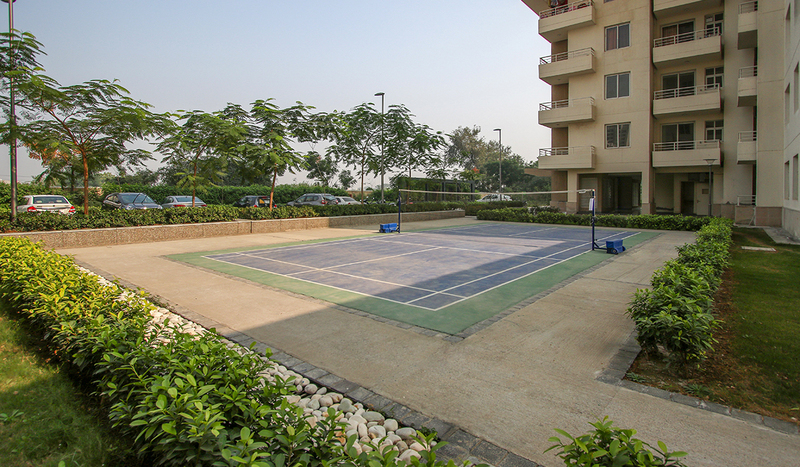 AlphaCorp GurgaonOne Sector 84 stands apart as one of the best residential projects, with smart apartments for sale in Gurgaon and surrounding areas, with more than 90 per cent open and green space, a host of sporting and recreational facilities. 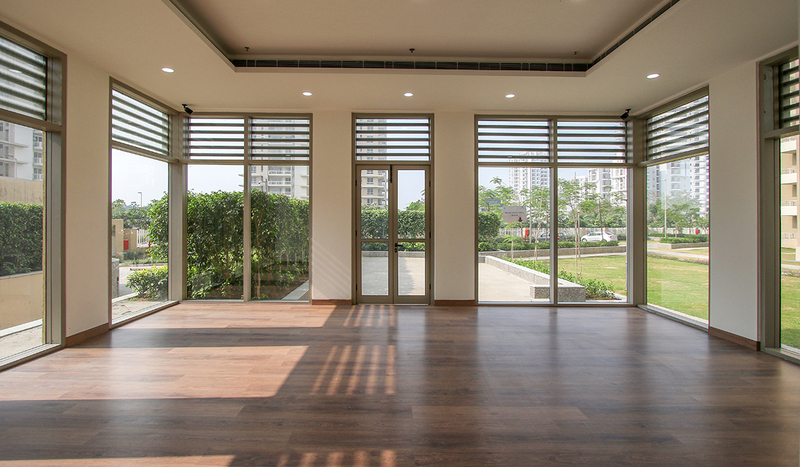 The sale of GurgaonOne Sector 84’s luxurious residential apartments in Gurgaon – ready to move 2BHK, 3BHK and 4BHK apartments. 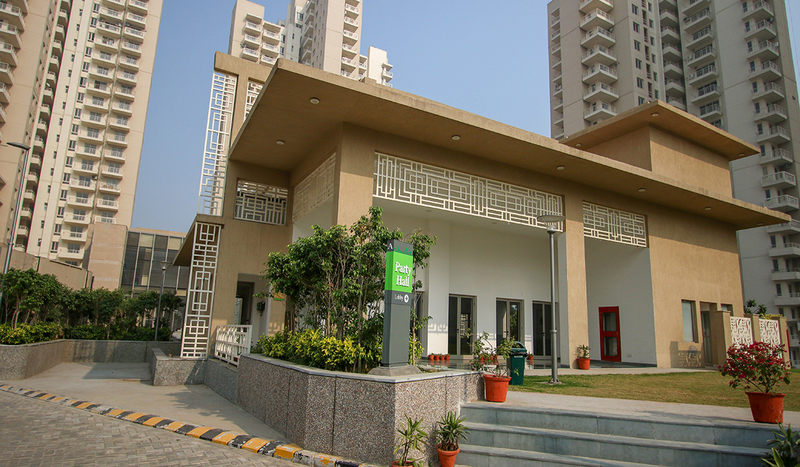 Designed by ARCOP, leading architects of Montreal, Canada, the project will feature zonal greens, three-sided open apartments for sale in Gurgaon, sustainable energy and water conservation, complete waste management, a recreational club with excellent social and health facilities, and safe pedestrian walkways. 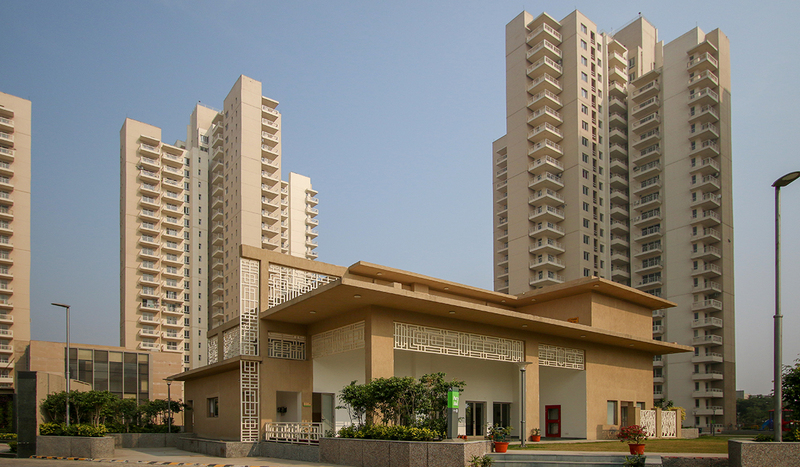 Other facilities for the physically-challenged include a professional facility management team is also provided to ensure a strong sense of security, hygiene and belonging among the residents within this new residential project by Alpha Corp.
With infrastructure development rising in Gurgaon, people looking forward to buy ready to move flats in Gurgaon, especially working professionals need just peace and calm at the end of the day. 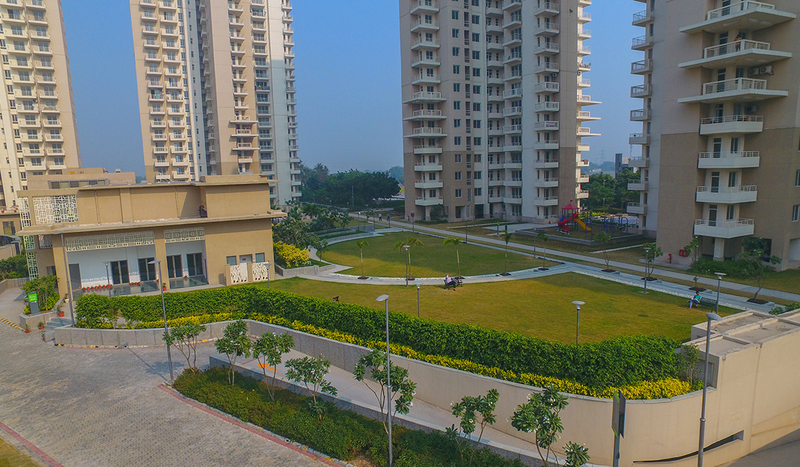 It’s the ‘new’ Gurgaon that provides people with a lifestyle – not just apartments in Gurgaon, but world-class facilities that help them build a robust life ahead. 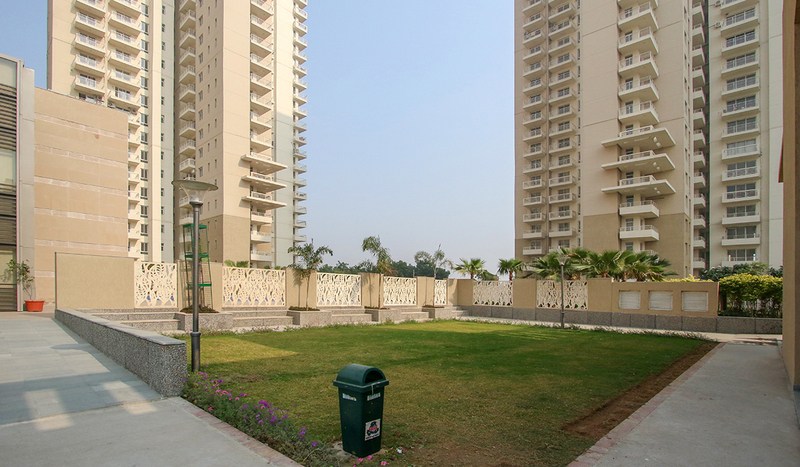 If you are looking for properties to invest in along the Dwarka Expressway, then the Gurgaon One 84 is a good choice. 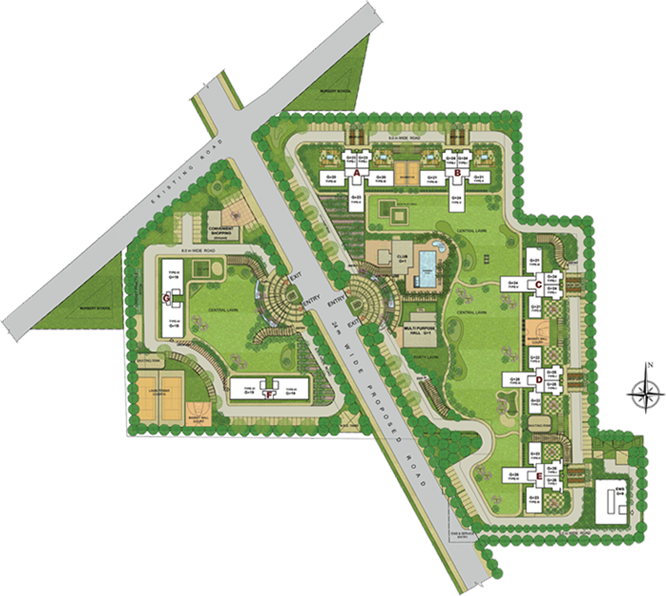 Developed by the AlphaCorp, the residential community is located in Sector 84 of Gurgaon. 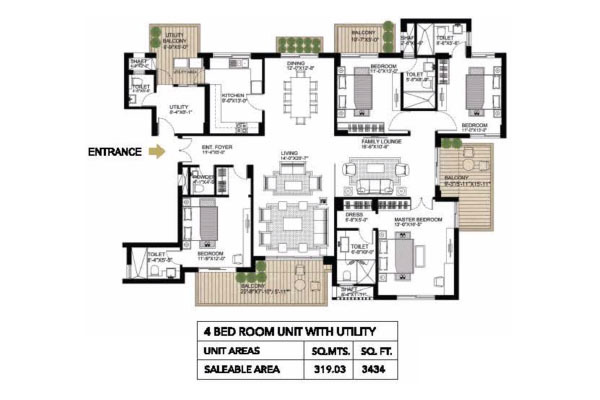 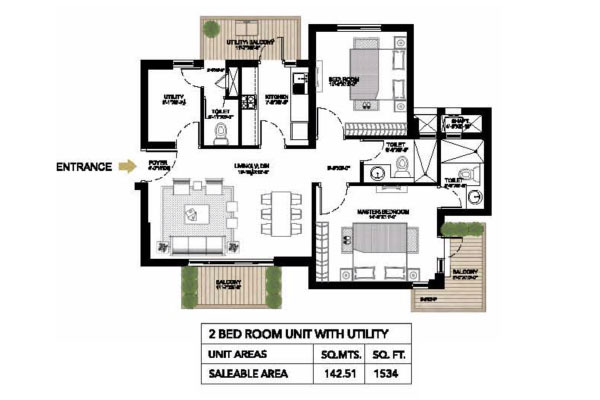 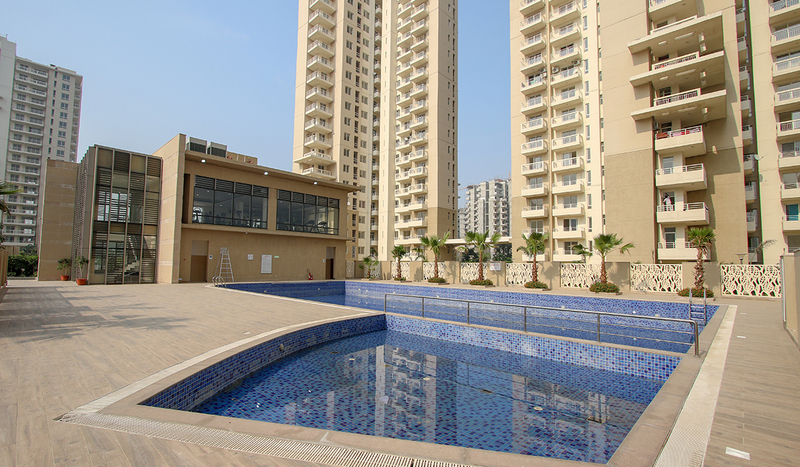 The community has 685 units on offer of 2, 3 and 4BHK configuration. 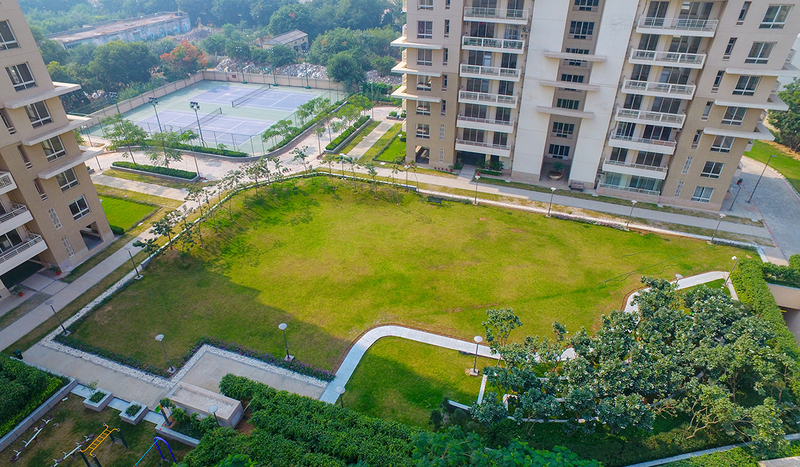 The Master Planning epitomizes the principles of design that exude openness, maximized greens induced with sensitive landscaping, and a future-ready approach in planning. 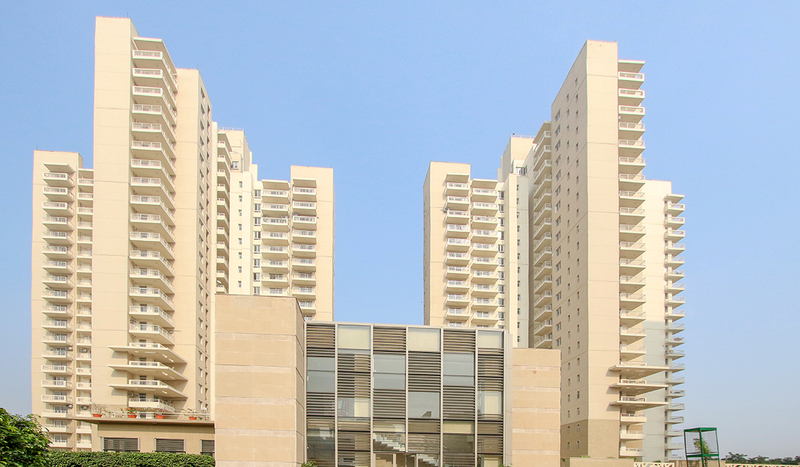 The high-rise towers placed at appropriate distances from each other allow a visual and physical connection between the sites and beyond. 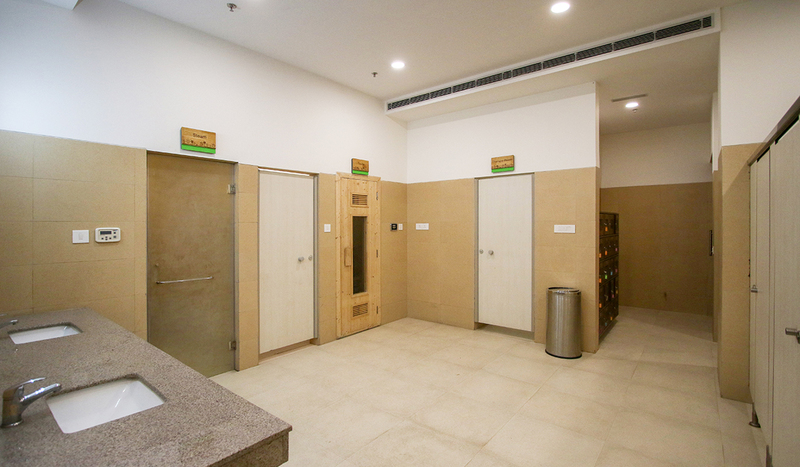 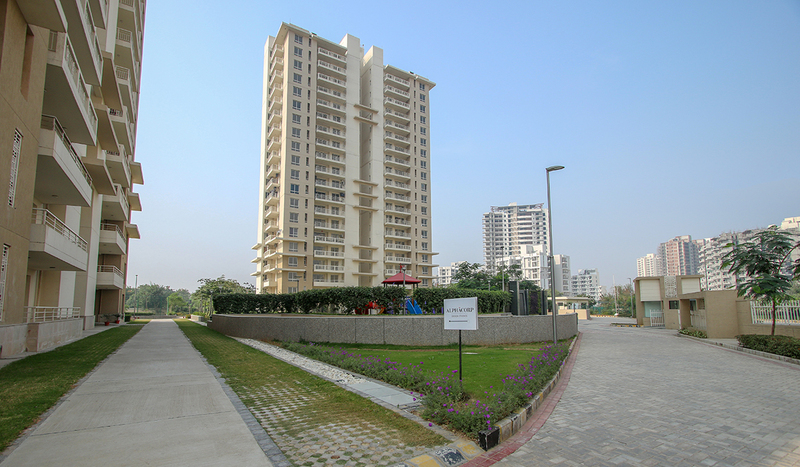 Seven such towers, offering from 2 BHK to 4 BHK flats, are placed along the periphery of the site, with a large expanse of landscaped green within. 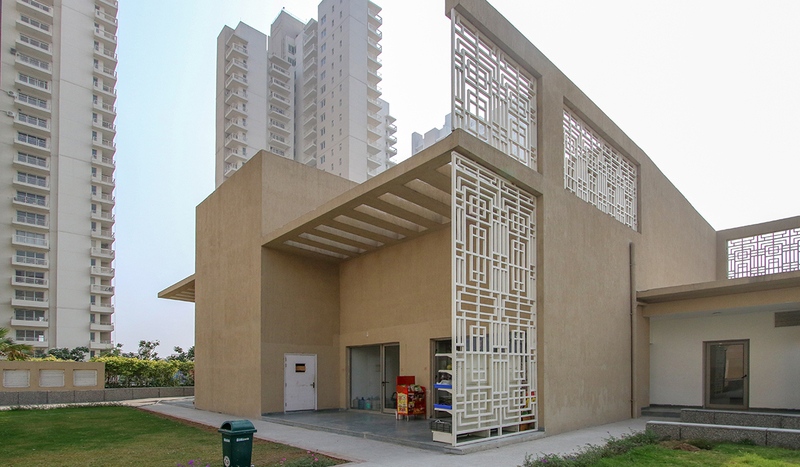 A landscape of approximately 6 acres becomes the soul of the project, unifying the various elements together. 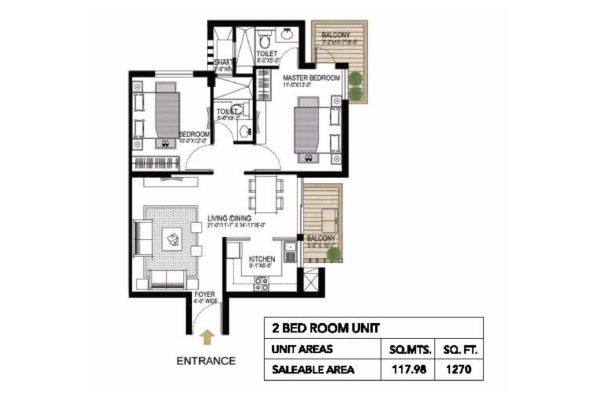 Two basements have been planned to create ample parking space for the residents of the flats. 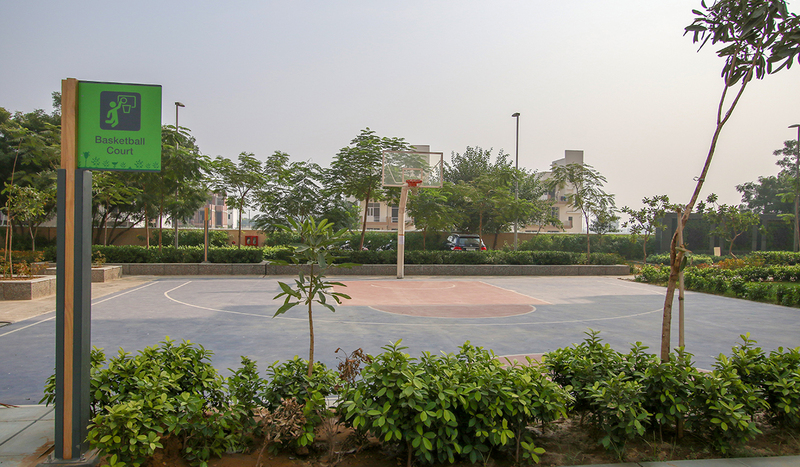 GurgaonOne, Sector 84 stands apart as one of the best residential projects in Gurgaon and surrounding areas, with more than 90 percent open and green space, a host of sporting and recreational facilities, along with a high level of quality that our customers have come to expect from AlphaCorp.